Create your own RPG, RTS, action or adventure game with this source kit. 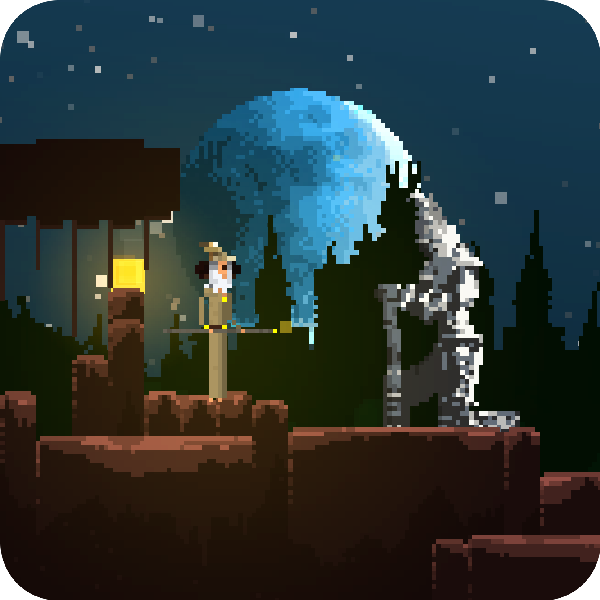 Learn how to manage tilemaps, characters, AI and more. This kit includes a flexible RPG engine built on cocos2d iphone (now called cocos2d swift), along with a sample RPG project called Quexlor Lite. Also included is a PDF ebook tutorial and bonus royalty-free art package. 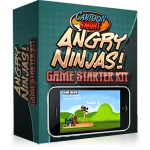 Written in Objective C, games built with this kit can be deployed to iPhone, iPad and iPod Touch. This game source kit is a hands-on introduction to making games for the absolute beginner. No programming experience is required. The included PDF book walks you through all the basics of how to code with Objective C and will familiarize you with the tools you need to develop an iPhone game. It includes source code and Xcode project files to a simple checkers game built with cocos2d iphone (now cocos2d swift). Also included is documentation, a game template project, support and a bonus artwork package to start your own creation. Games built with this kit can be deployed to iPhone, iPad and iPod Touch. 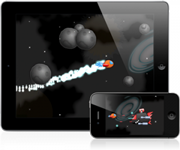 Full source code and tutorials for creating a side-scrolling space shooter game for the iPhone & iPad! Game source code and two hours of video tutorials on how to make a slingshot-style game like Angry Birds! "Quite a bit better than any other introductory level documentation we've seen anywhere... our wholehearted recommendation... unquestionably the best way to start out programming iOS games!" "I'm digging this gaming design thing. Nat, the kit/book combo really has made a huge difference! Kudos dude!" "A wonderful resource for all developers, beginner or advanced... Game Programming, Objective-C, and iPhone development. This one covers all of these topics and covers them well." "I have purchased several 'packages' like this and this one is clearly THE best one I have used. Honestly, it's worth more than what you are charging for. The tilemap template is great, what a time-saver! The real benefit is that I'm finally starting to 'get it' with respect to Cocos2D."